Amitabh Bachchan is a great Indian film actor. He started his carrier in the film industry in 1969 with 'Saat Hindustani'. His performance is very good in this film but actually, people addressed his activity and quality of acting from film Zanjeer. After that, he signed several films and took the best actor and best-supporting actor award. People address as an "angry young man" from his role in Deewaar and Zanjeer. Every film set a milestone to uplift his carrier. In 1996, he started his own film production company and the name was 'Amitabh Bachchan Corporation' and started to make his first film Tere Mere Sapne, but the film failed to survive on box office. His next carrier was started with film Mohabbatein in 2000. He was facing an economical problem from his company ABCL. He played his supporting role and got Filmfare Award for Best Supporting Actor. Another milestone set from Kaun Banega Crorepati. He adds more people by his game show KBC on television. He justifies his role in every film and increases the radius of his performance. He also plays a vital role to promote the government of India projects like Swachh Bharat Abhiyan and Gujrat Tourism. His appeal is working among people of the country and they know and move to usage toilets and cleanness. 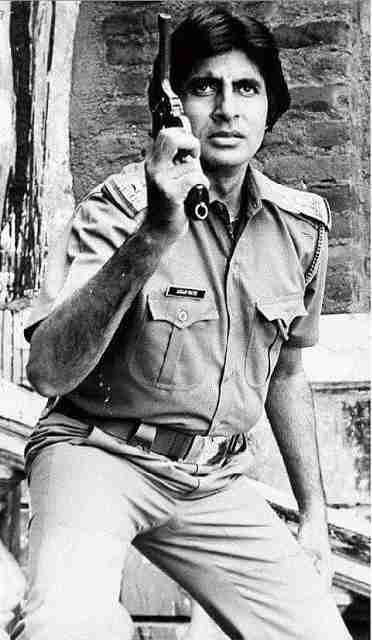 I want to share some decent and unique picture of Amitabh Bachchan. These are collected from different resource. 1. Amitabh Bachchan Message On ISRO launch - He said Congratulations !!! ISRO for the launch of 103 satellites from one PSLV ..... a world record ! Hope One Day We Land On Moon. 2. Playing Cricket With Amjad Khan on the film set of Ganga Ki Saugandh. Which was released on 10 Feb 1978? The role played by Amitabh, Rekha, Amjad Khan, and Bindu. Wo Bhi kya in the. 4. Bachchan shared the picture that a fan was pasted picture of Deewar on his Deewar. Decent looks are given. 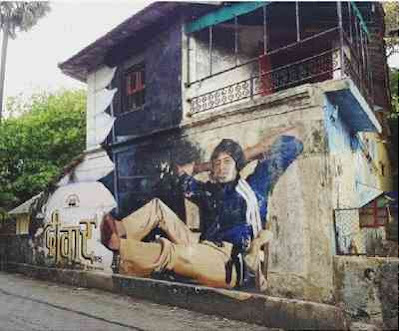 I think this shows the great fan following of Amitabh Bachchan at that time. Every people was crazy. 5. His film PINK continues his victory to run for Awards. 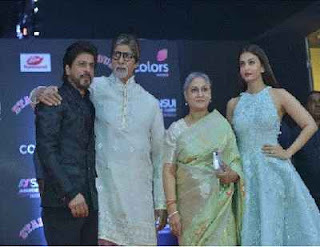 He was happy to perform in this film and shared the picture with Shahrukh Khan, Jaya Bachchan. 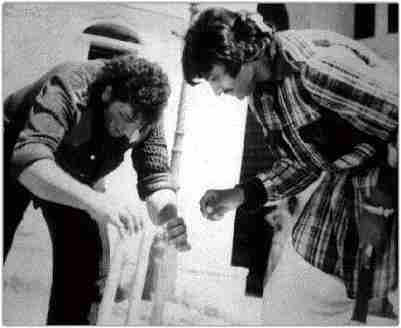 These are some good memorable pictures I collected from several resources and share with you to enjoy with Sr. Bachchan. Its unique and decent collection to revive your old memory. When you were in childhood and go to picture hall on the new release of Bachchan picture. You will be happy to the received ticket of his film by the stay in long ques. That day was amazing for the student, who celebrates his exam last day to see the movie of Mr. Bachchan. I think these pictures increase your numbers of picture collection of Bollywood stars in your collection pocket.